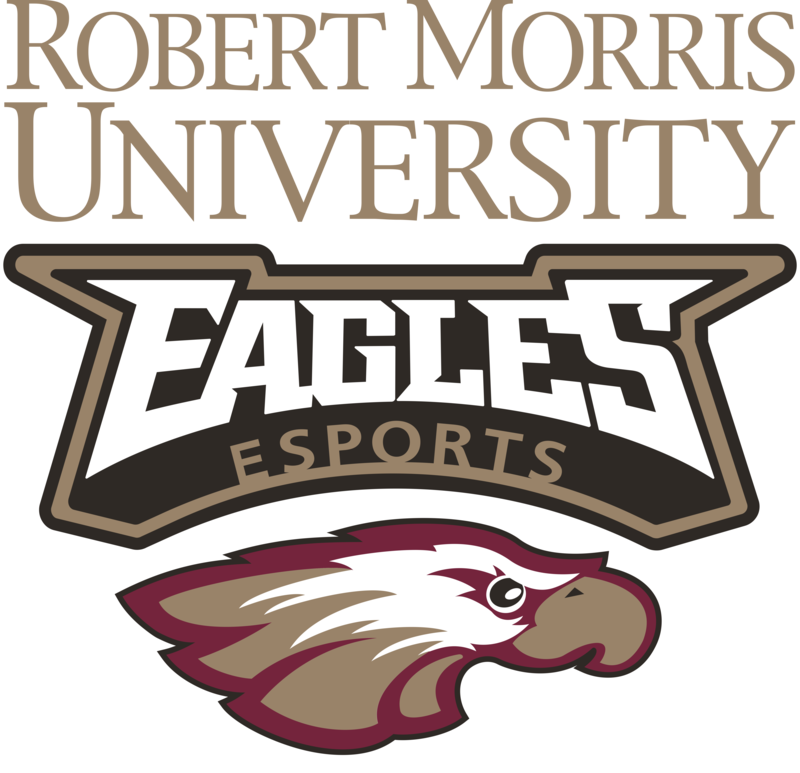 Kurt Melcher: Varsity Teams include League of Legends, Counter Strike Global Offensive, Smash Ultimate, Rocket League, Overwatch, and Hearthstone. We recently added Apex and Fornite to our club teams. KM: Our athletic scholarships are open to anyone who qualifies to be a part of our esports team. We recently spoke with Jarrett Fleming, Maryville University’s Assistant Athletic Director for Athletics and Recreation about their esports program.